1 Liter HDPE container with handle and safety cap. 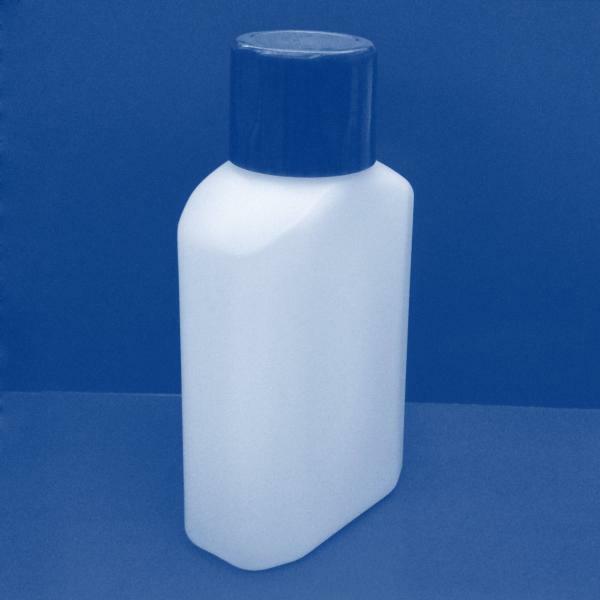 100ml HDPE bottle for reagent. 3 Liter medical device reagent container. 500ml HDPE bottle with temper evident cap. 50ml flat bottle for reagent.